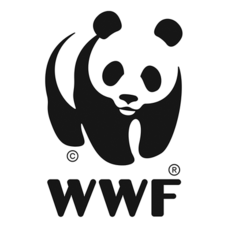 Launched on 23 November 1961, WWF-UK was the first National Organisation in the WWF network. Today they have offices in England, Scotland and Wales. They are a registered charity - most of their income comes from voluntary sources, such as their dedicated members, supporters and the business community. Their 300+ staff work with governments, businesses and communities both here in the UK and around the world. They use their experience, credibility and influence to help create long-term solutions to global threats to people and nature - such as climate change, the peril to endangered species and habitats, and the unsustainable consumption of the world’s natural resources.